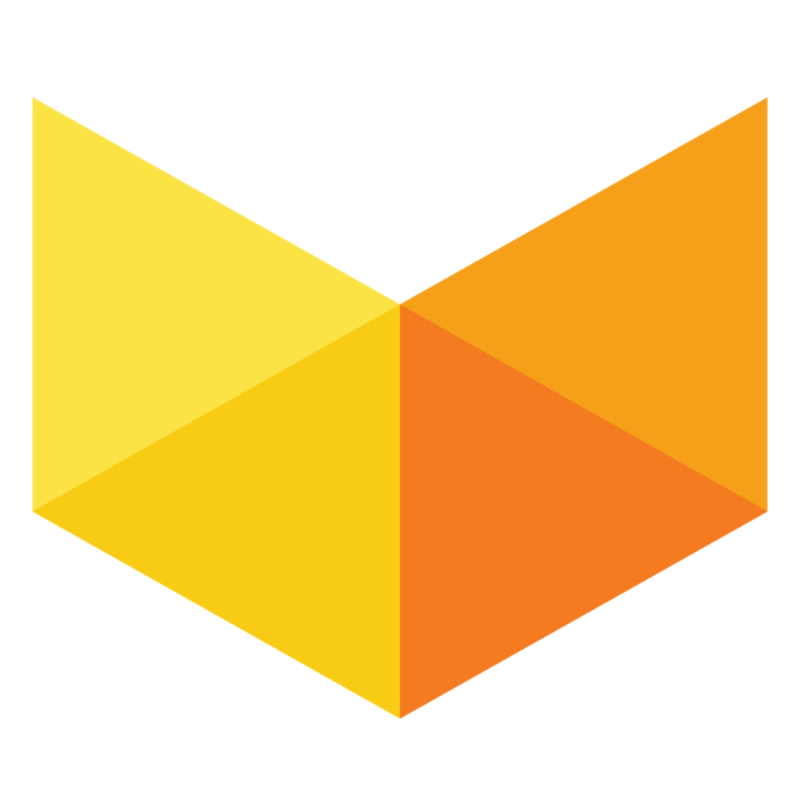 Vox Video is looking for paid interns this summer to embed in our team & help with production. This is a 12-week internship beginning June 3. We pay $15 per hour, 40 hours per week. Can commit to working at least 30 hours per week. Interns must provide their own transportation & housing. To apply, please send your resume & a cover letter including links to 3 samples of work that youre proud of & the role you played in them. Be sure to tell us why you would like to intern at Vox & what you can bring the team.